It may seem obvious, but Phantom Thread is, to this point, the frontrunner in this category. Trailing close behind is Beauty and the Beast. They are pretty much locked in as nominees in this category. Beyond that, it is a fairly big tossup. The recently-announced guild award nominations help the case, but not greatly, given there are three separate film categories. The Shape of Water is one of those all-around strong awards contenders. It has decent costume design, and it might nab a nom here simply because it is a film liable to be liked by all Academy branches. 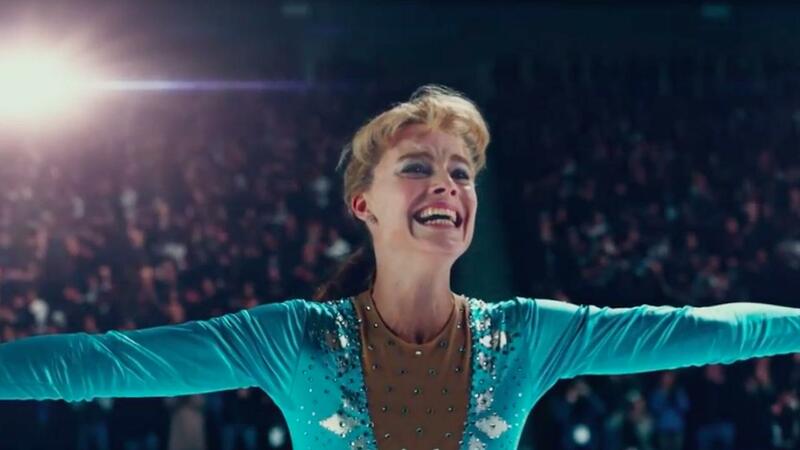 As for the last two slots, I, Tonya and The Greatest Showman show some, well, showy costuming, but their spots are fragile. Any of the contending films could usurp them. The well is deeper than those five, too. Wonder Woman, Darkest Hour, Murder on the Orient Express. The list goes on.